I joined Dr. Adamian’s team in 2015, but brought with me more than 25 years of experience in dental assisting and administration. 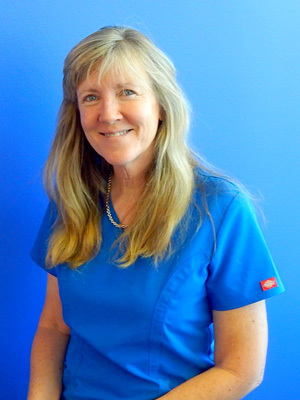 As our office manager, I make sure everything runs smoothly, coordinate patients’ treatment, and handle marketing. I also still do dental assisting! My days are full of happy, beautiful smiles from patients who are having a great orthodontic experience. Watching their self-confidence grow as their smiles improve is the best! I am married with three children. My hobbies include staying active and traveling. I love to run, and most weekends I’m involved in some type of organized race. I hope to get more involved with triathlons and marathons in the future! My job is to help the patient have an enjoyable experience and complete the visit in a timely manner. 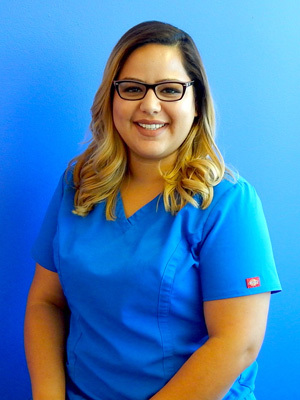 I completed the NVOC dental assistant program when I was 16 and interned in three other specialty offices before I realized that orthodontics was the one for me! I have been with this office about eight years, and my favorite part is taking off the braces and seeing the sparkle in the patients’ eyes the first time they smile. I am married with two beautiful children and three dogs. I enjoy starting my day with an amazing cup of coffee and spoiling my pooches. I love to spend time with my family barbecuing; my husband and son rock the grill while my daughter makes sure we eat healthy. When I am not spending time with my family, you can find me making jewelry. Funny how bending wire is not only my hobby but also my job ... no wonder I love what I do! I assist Dr. Adamian with all aspects of our patients’ treatment, from preparing patients for their appointments to helping during adjustments. Joining this team in 2014 was one of the best things I’ve ever done. I love working with children and getting to know our patients on a personal level. It’s interesting to hear about school, friends, and all the activities they’re involved in. The best part is seeing the patients leave with a bright smile when the braces are removed! 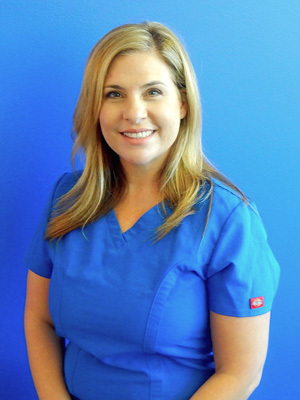 I love working with Dr. Adamian because I know everything she does is to the benefit of the patient, and she's a very fun doctor to work for too! I am married with two children, Ashlee and Michael. Spending time with my family is my favorite thing to do, whether we’re going to the movies or amusement parks, camping, or swimming.